One day ahead of the provincial deadline mandated by Bill 23, UBC officially put its new sexual assault policy (Policy 131) into effect today. The bill, passed almost exactly one year ago, requires all universities in BC to have a stand-alone sexual assault policy in place by May 19, 2017. The new Sexual Assault and Other Sexual Misconduct policy addresses many of the gaps left when instances of sexual assault were addressed by other, more broad harassment and misconduct policies. Policy 131 not only provides directive as to the way that the university will deal with instances of sexual assault, but also mandates the creation of an entire Sexual Violence Prevention and Response Office that will hear disclosures and reports of sexual assault and then investigate those reports. While the policy officially came into effect today, some of the big-ticket items like the creation of the physical office will be realized in the coming months. UBC is also currently in the process of hiring a director of investigations and a director for the office. The committee that worked on the policy is also currently working on a variety of support materials to expand upon and clarify specific sections of the policy, such as the definition of UBC’s jurisdiction over cases, noted Associate VP Equity and Inclusion Sara-Jane Finlay. 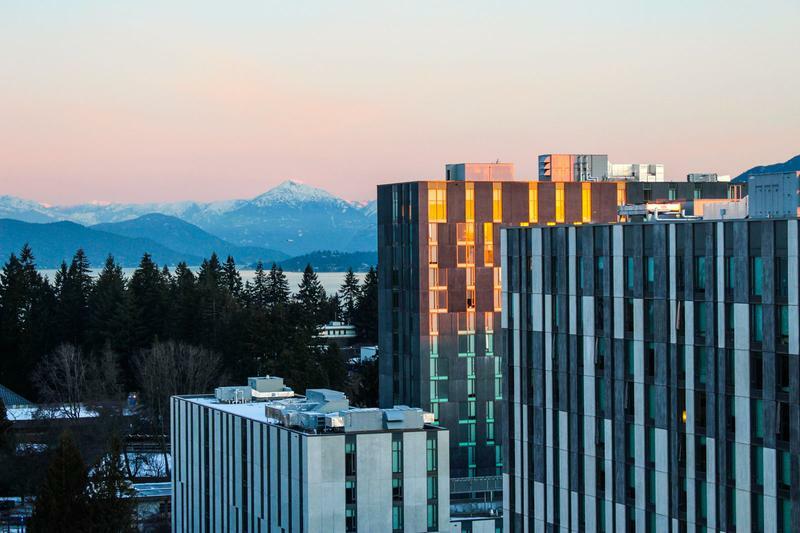 While UBC will be working on the office — including the hiring processes — throughout the summer, the policy still stands in its entirety as of today. The temporary measures will function in the same way, with the intention being that students will now face the same process as they will when the policy is entirely realized. According to the online “action plan,” it is expected that the office will be operational and the key positions will be filled by the fall of 2017.